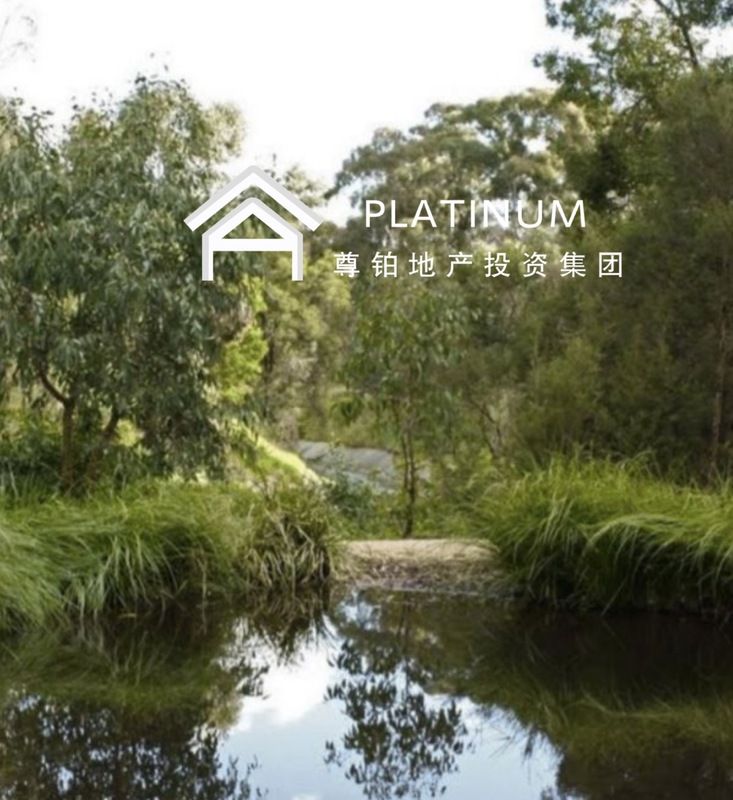 The rare land of Balwyn in the rich area is for sale!There are also townhouses that will be delivered this year! The popular Chinese area is your choice to settle down! The specific address is welcome to come to us to consult us! 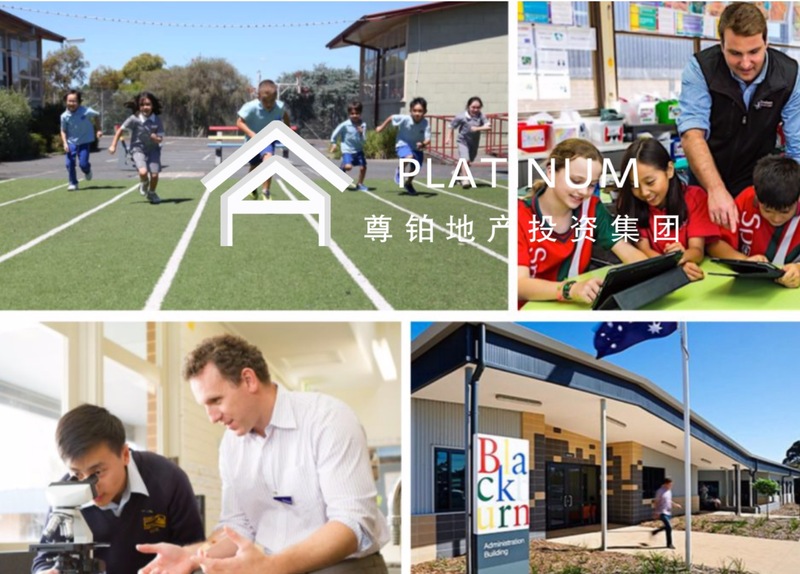 The project is located in the Balwyn district of the affluent district of Melbourne’s east, and is located in the Balwyn High School District, the number one public high school. 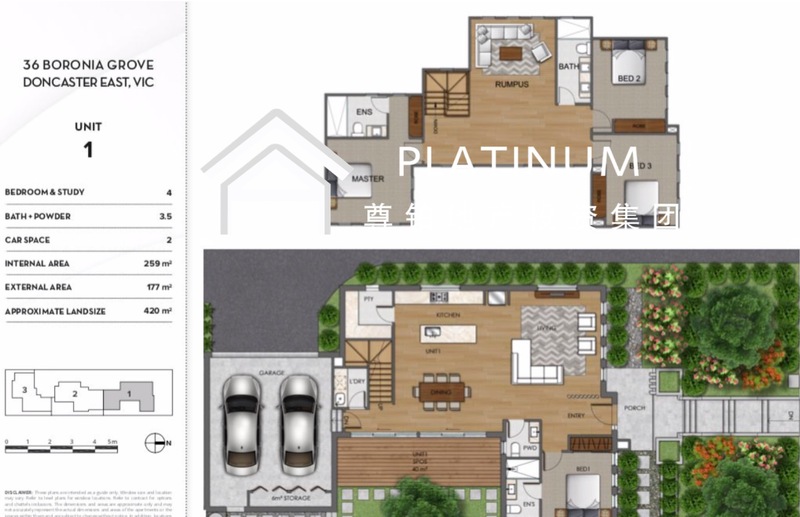 The land has been designed with the luxury single-family villas, and it is also possible to apply for the establishment of two townhouses as needed. 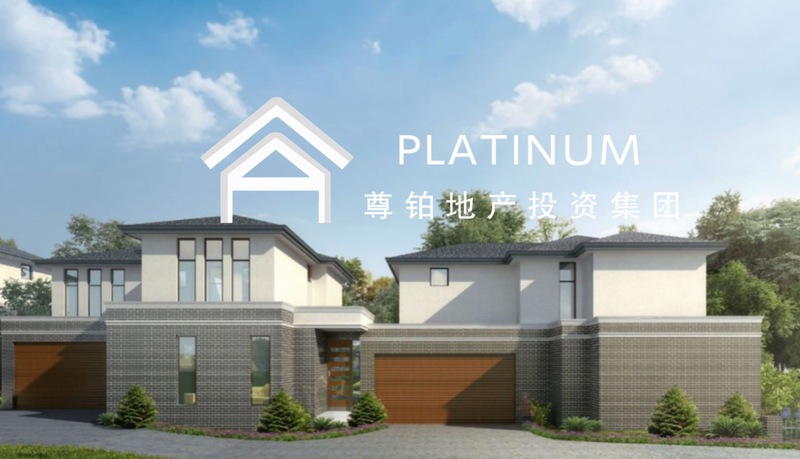 The project combines a new tradition with classic design, bright natural light, a two-story petty bourgeoisie, and a convenient location just a short drive from Chadstone Shopping Centre. Chadstone is located 14 km east of Melbourne’s city centre and is part of the Monash council. 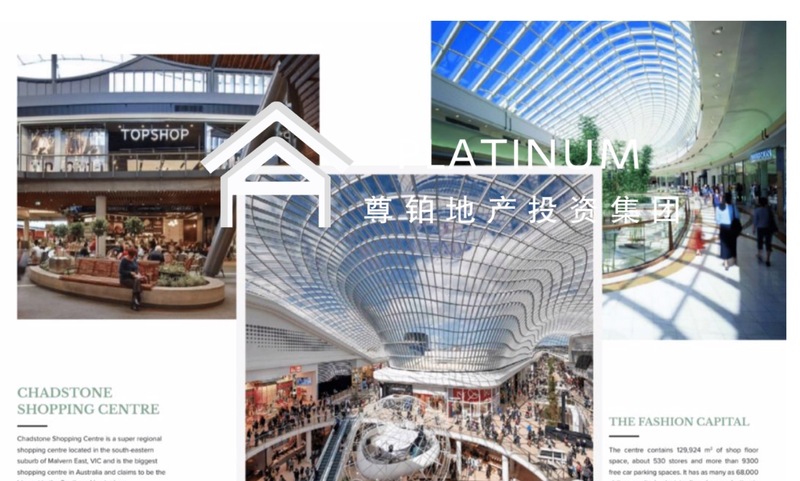 It has Chadstone shopping centre, Melbourne’s largest shopping mall.The commercial radiation effect it brings provides a strong guarantee for the development of this region. 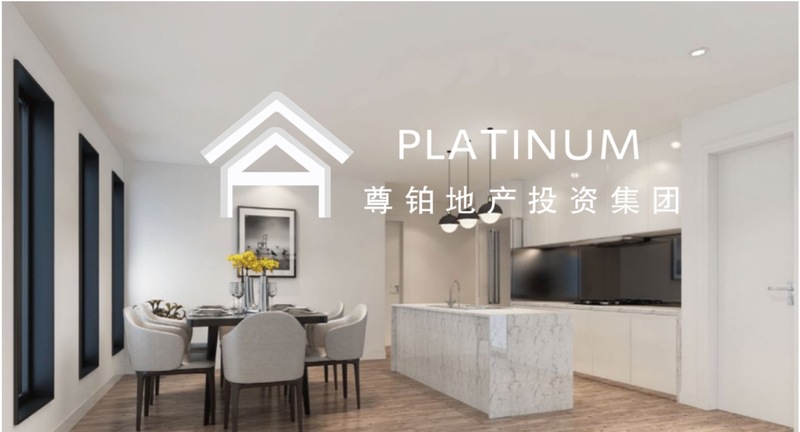 With the development of Melbourne’s economy, Chadstone has also laid more and more convenient public transportation, which promotes the development of residential leasing at a certain level, and more residents and students are willing to live here. Another advantage that cannot be ignored is its superior location. In addition to the large Chadstone shopping mall mentioned above, there is also the largest Homesglen Tafe school in Melbourne and Australia, providing students with the convenience of living and studying. Ready to feel like having a real home? Away from the stressful daily life, what you need is rest and easy to enjoy everything you need for life. Here you can have everything. Give yourself a chance to truly enjoy life, please take a moment to explore the real home! • Complete landscape area before and after each unit, including public areas. Located in the east of Melbourne, Doncaster East is one of the famous high-quality areas and Chinese districts. It is only 17 kilometers from the downtown business district and has a population of about 27,047. It is connected to Doncaster and was built on the rolling hills of the 1960s. 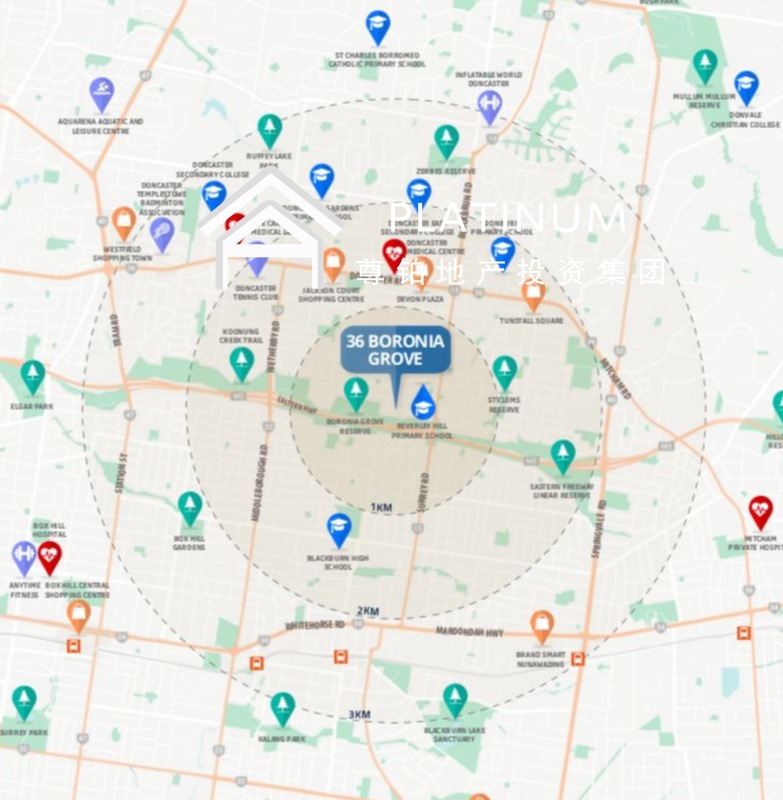 The area is rich in recreational parks and sports facilities, including professional football fields, baseball fields, park wetlands and woodland reserves. The natural environment is beautiful and it will be very comfortable to live here. Public transport covers most parts of the region, and the M3 motorway to the east can reach the city. Recently, townhouses, detached villas and apartment buildings have risen to the ground, meeting the needs of the crowds who lived here in the 1970s. He has excellent primary schools such as Beverley Hills Primary School, Donburn Primary School, Doncaster Gardens Primary School, Sts Peter and Paul’s School. East Doncaster Secondary College is ranked 15th among public high schools. The median house price in Doncaster East is approximately $600,000 and the apartment is $470,000. The auction clearance rate in the region is generally higher than the Melbourne average, with 83% for villas and 80% for apartments. The Melbourne Mount Waverley area is located in the southeastern part of the city, 16.1 km from the city centre and has a total population of approximately 29,460. The district is dominated by a stable family, with 19% of elderly families, 16.9% of middle-aged stable families, and 11.3% of single-persons. This largely guarantees the safety and low crime rate in this area and is very suitable for family living. Mount Waverley is a rectangular shape with a rectangular shape on the north, Highbury Road on the north, Ferntree Gully Road on the south, Huntingdale Road on the west, and Blackburn Road on the east. The city centre is located at the Mount Waverley Village Shopping Centre, which is southeast of the Pinewood ShoppingCentre.